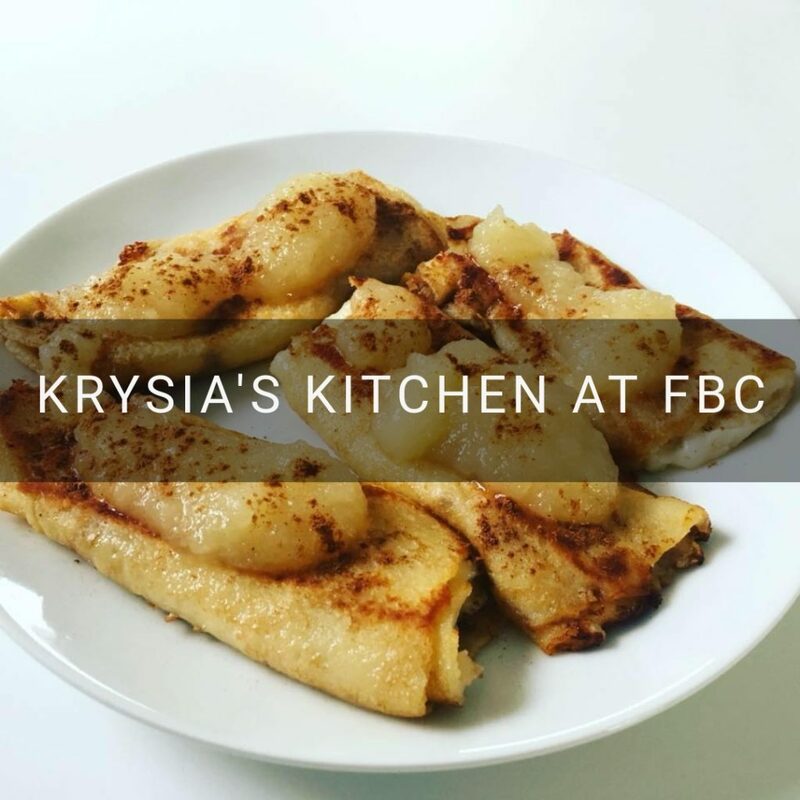 Farmington Brewing Company » Events » Past Events » Krysia’s Kitchen at FBC! Farmington Brewing Company > Events > Past Events > Krysia’s Kitchen at FBC! Join us for an authentic Polish dinner at the brewery on Friday, February 22nd. 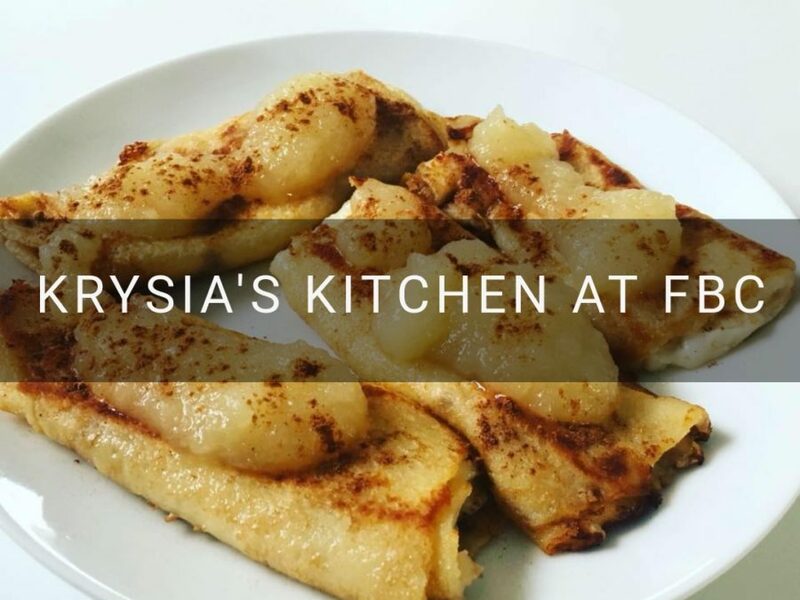 We will be hosting family friendly hours from 5:00 to 8:00 PM, as Rob from Krysia’s Kitchen serves up some delicious, Polish cuisine!